© 2016 Summit Entertainment, LLC. All Rights Reserved. 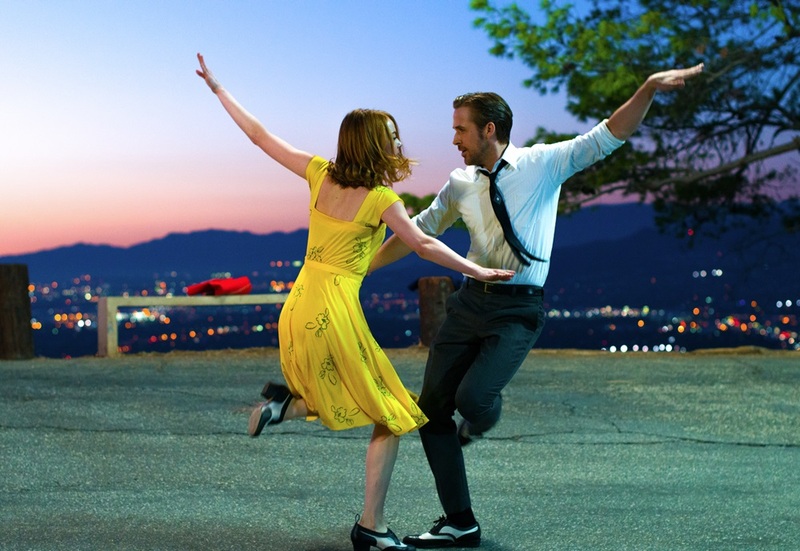 Photo credit: EW0001: Sebastian (Ryan Gosling) and Mia (Emma Stone) in LA LA LAND. Photo courtesy of Lionsgate.